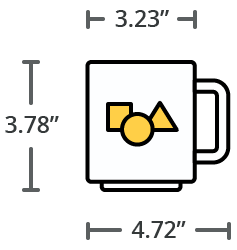 from Merch from PA of the Day! 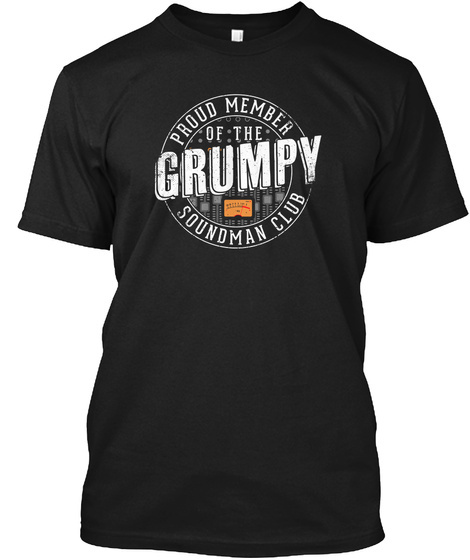 Celebrate your grumpiness with a "Proud Member of the Grumpy Soundman Club" T-Shirt, Hoodie, Sticker, or Coffee Mug. 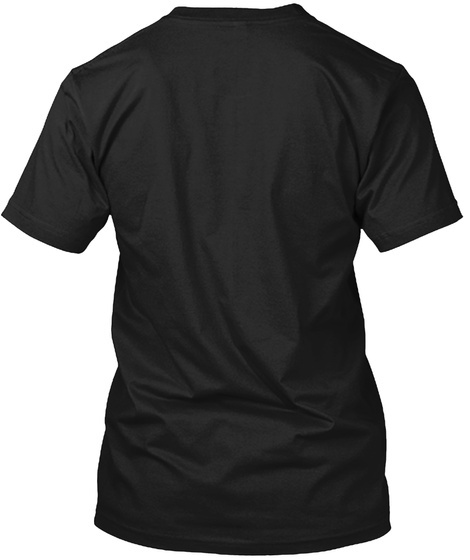 Select your style (short sleeve, long sleeve, v-neck, hoodie, sticker, or coffee mug) and size below, and click on BUY IT NOW. 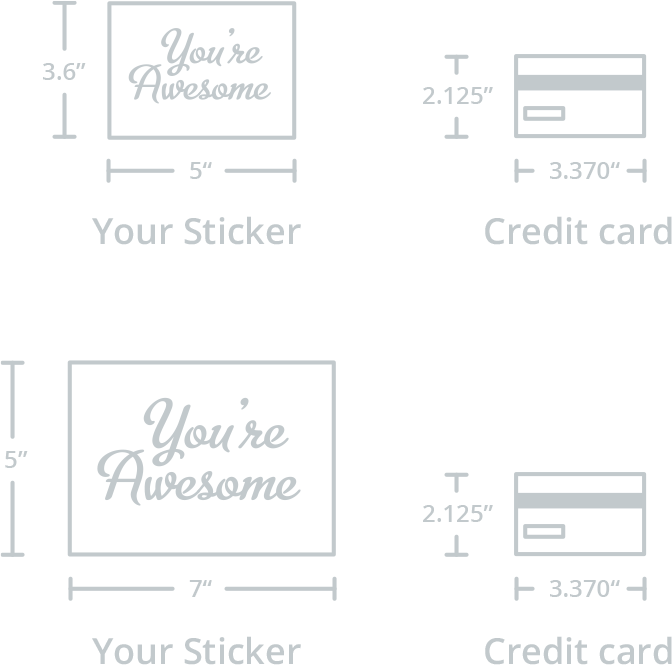 Paypal | VISA | MASTERCARD.